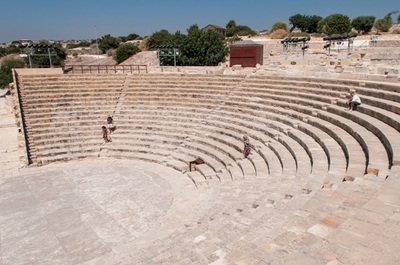 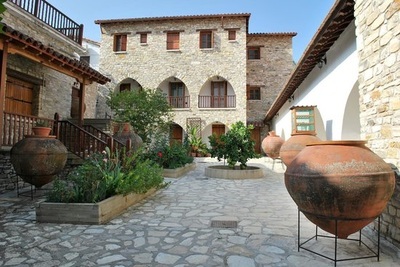 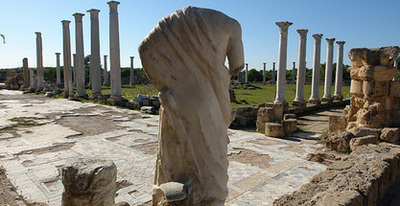 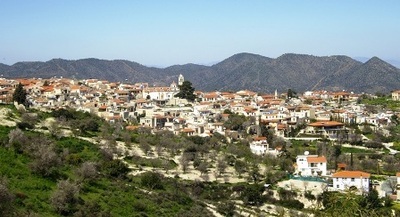 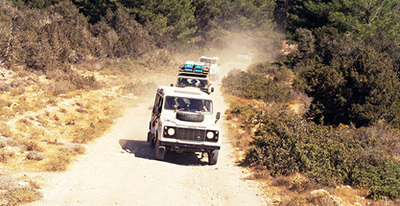 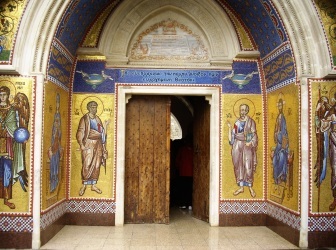 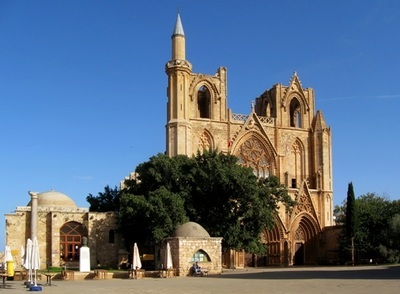 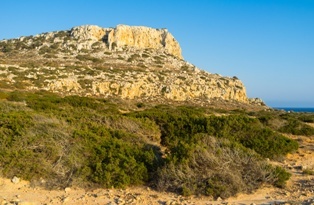 Take an excursion west to Paphos and visit stunning Cypriot landmarks and fascinating archaeological sites. 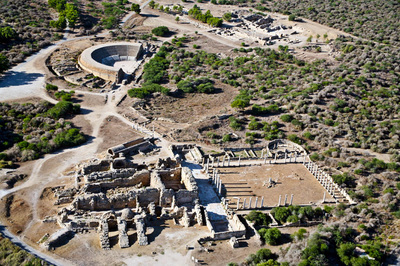 Paphos Archaeological Park - UNESCO world heritage site with monuments, mosaics, tombs and ruins from the middle ages to Roman times. 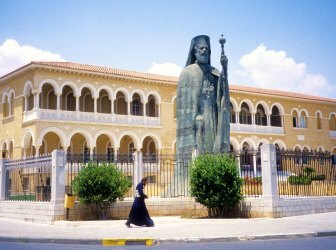 The pillar of St Paul - The legendary spot where St Paul was punished whilst trying to convert the people of Paphos to Christianity. 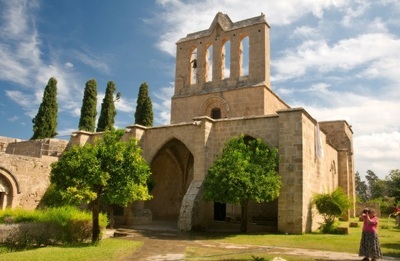 Panagia Chrysopolitissa Church - One of several historically important and ancient churches around Paphos town. 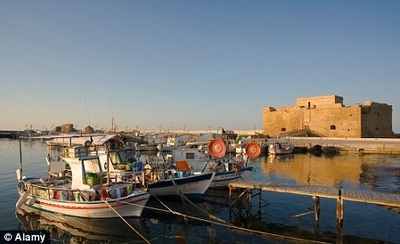 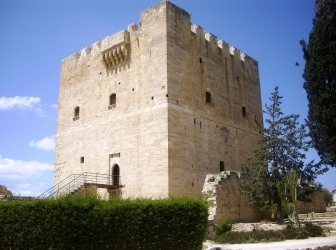 Medieval Castle - standing guard at the harbour of Paphos this fort has a turbulent history. 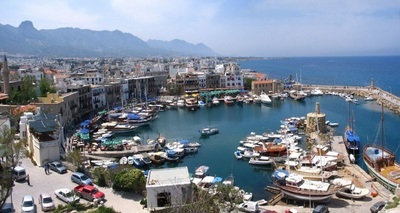 Pretty fishing Harbour lined with restaurants and cafes. 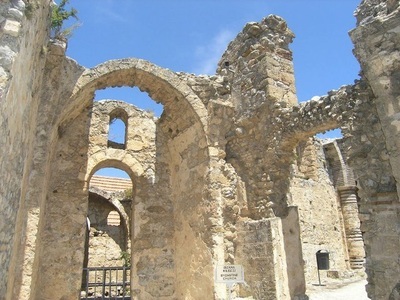 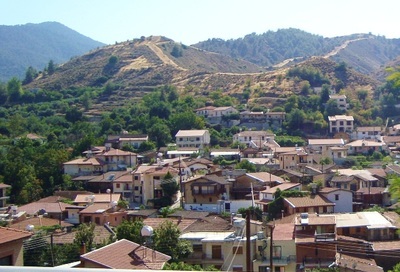 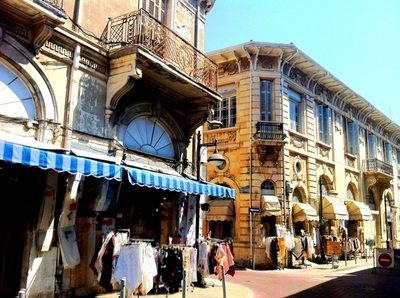 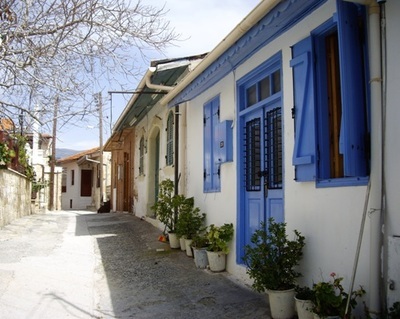 Paphos town is approximately 177km from Ayia Napa and it takes around 2 hours to get there. 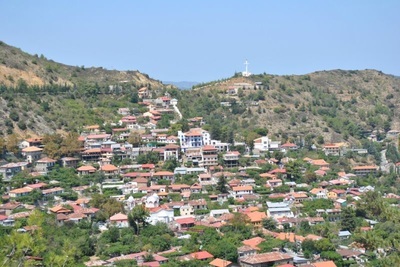 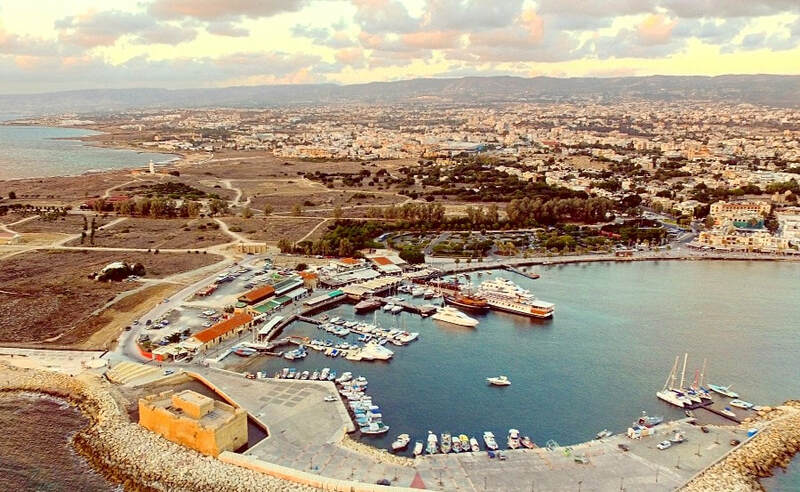 Many tours west to Paphos will stop along the way to take in famous landmark sites such as Kourion - ruins of a large village with Hellenistic and Roman artifacts, Petra Tou Romiou (Aphrodite's Rock - The birthplace of Aphrodite) and Yeroskipou Village; home of the sweet Cyprus Delights. 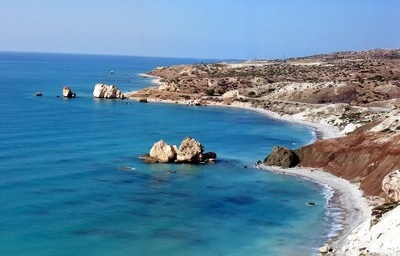 The mostly coastal route offers some beautiful sea views and also travels through the bustling cities of Larnaca and Limassol.